Different gauges of extra loose wiring can be very helpful when troubleshooting and fixing one-off wiring issues. 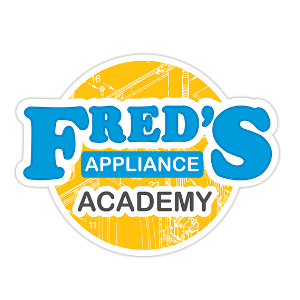 You never know when you run into an appliance that has a burned off wire that needs to be replaced. Some clamps are built for one-use only and you have to snap them every time you get into an appliance. Metal clamps also rust or bend out of shape over time. Have several on-hand so you can keep going. It’s an inexpensive, preemptive solution to a potentially large waste of time. Almost every appliance uses zip-ties to group wires together and out of the way of moving parts. You can cut through dozens of them over the course of a week. So make sure you have a large bag of the most common sizes. While the appliances you work on don’t run on batteries, many of your tools do. Don’t get held up by a flickering flashlight or a dead multimeter. Asking for batteries, even just temporarily, is a mark against hiring your company again. Fill up a toolbox with screws of different lengths and widths. Screws can get away from you by either falling behind a machine or rolling out of reach. If you don’t have extras, then you have to waste time fishing them out. So just have a ready inventory of the screws you’re likely to come across. They’ll also come in handy when you have customers who tried to handle their own repairs before calling you in: they can lose screws too. Wire connectors, or wire nuts, are also small enough to easily get lost. 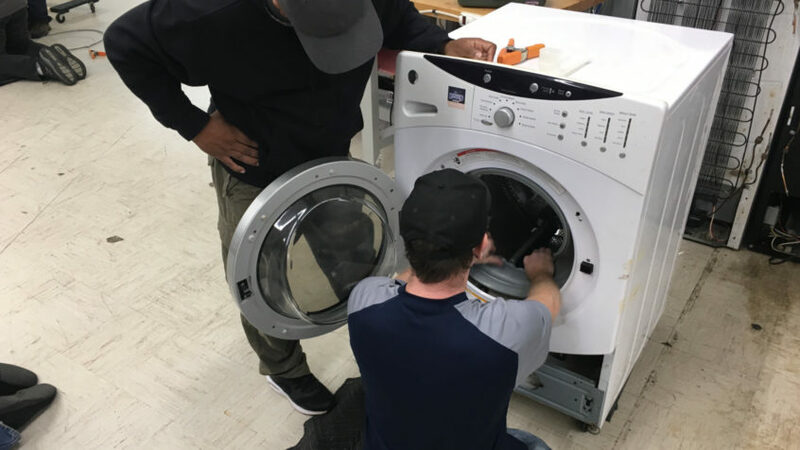 You’ll also find appliances that were outfitted with unsafe or incorrect nuts in previous repairs. Have a wide array available. It’s impossible to know how much thread seal tape or electrical tape you’ll use over the course of a day. Many days you won’t use any. But some days can have you going through a whole row. Buy it in bulk and don’t risk running low. Sometimes you’ll have customers who want to handle a bit of DIY maintenance. Helping them out doesn’t eat into your business; in fact, it can help them remember you for future calls. Label parts and assemblies with customized labels that include your contact information. If you’re going to work on an appliance that has a water connection, bring your own towels. Make sure they’re clean, and once you have the budget, get them monogrammed. It has the same effect as a uniform: it makes your company look professional and well-prepared. Also, the more often a customer sees your company name, the more they’ll remember it. Of course, the most important thing you need to bring with you is a hands-on experience. 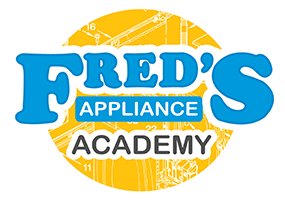 Go to Fred’s Appliance Academy for complete appliance training and the tools you need to get to work.